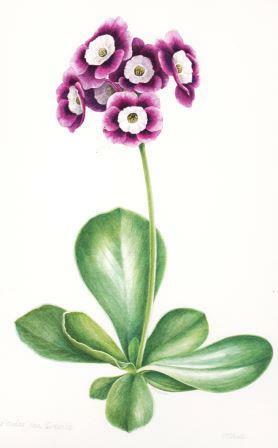 Botanical Painting Workshop at Winterbourne House and Gardens with Jeni Neale, Saturday 28th April ‘Spring Flowers. Enjoy a day of drawing and painting the delights of springtime from Winterbourne’s garden: flowering bulbs, emerging buds and beautiful Camelia. Concentrating on simple compositions, learn how to capture their form and vibrant colours in easy colour washes. Jeni will demonstrate drawing and painting methods at each stage and the limited numbers will allow for plenty of one-to-one tuition throughout the day.